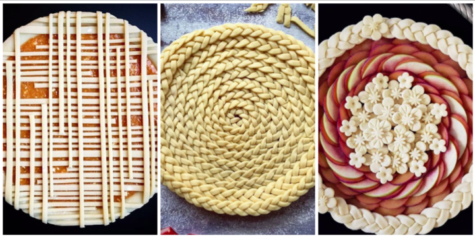 A growing number of Instagrammers have mastered pie art, each acting as architect, baker, stylist, photographer, social media manager and justice defender of every pie they post. In their world, design is everything and the actual content of the pie plays a more ancillary role. Details.